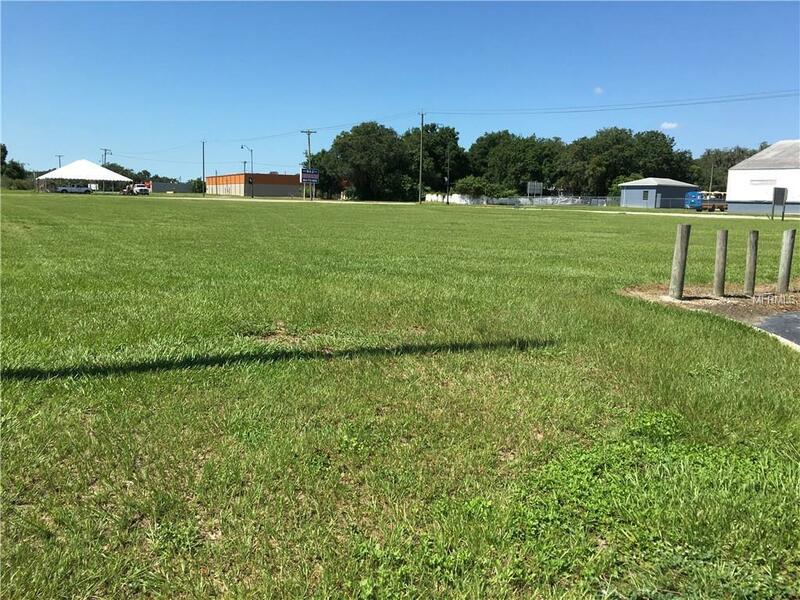 Great location for this commercial lot with 336 feet of frontage on US Highway 17 northbound in Wauchula. Total of 1.5 acres with 196 feet depth. 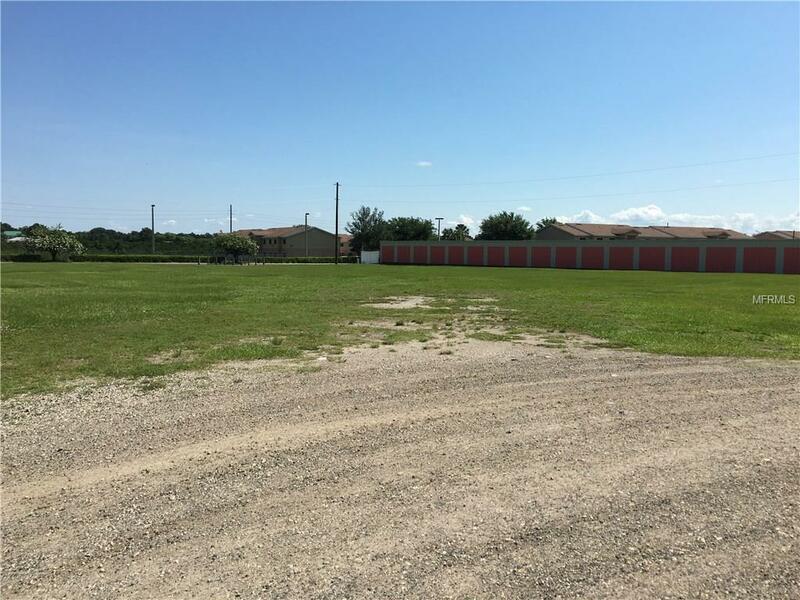 There is water and sewer on the south side of the property. 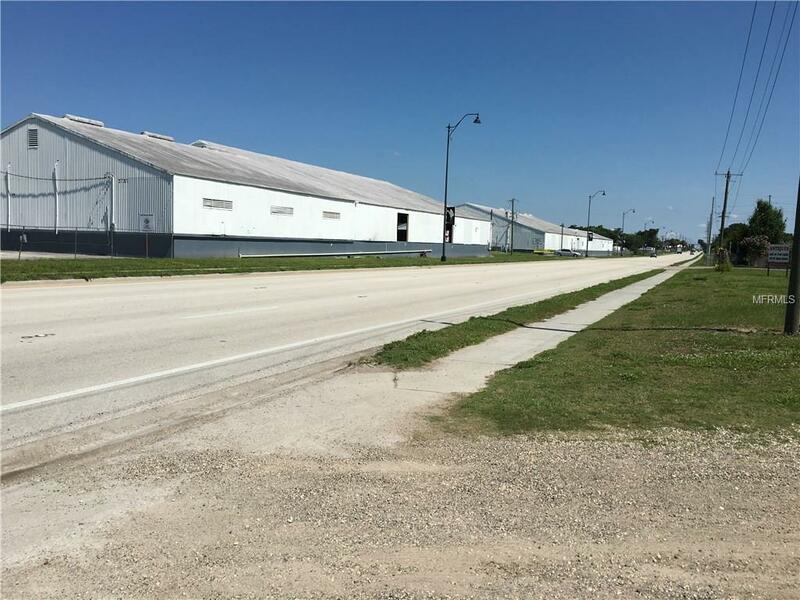 This location provides high visibility with several businesses nearby and Florida Hospital's new facility will be built on the property to the south. 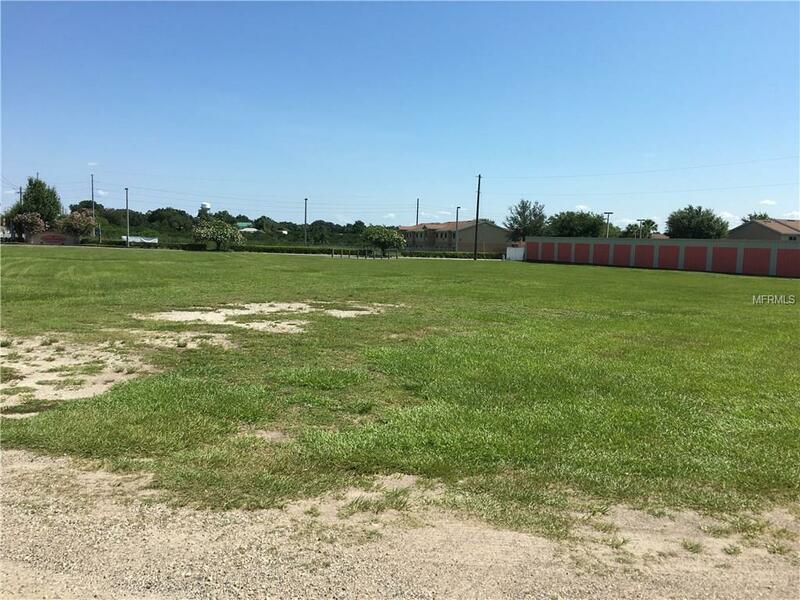 This listing covers the vacant land to the west of the existing B&J Storage units; does not include the storage units.